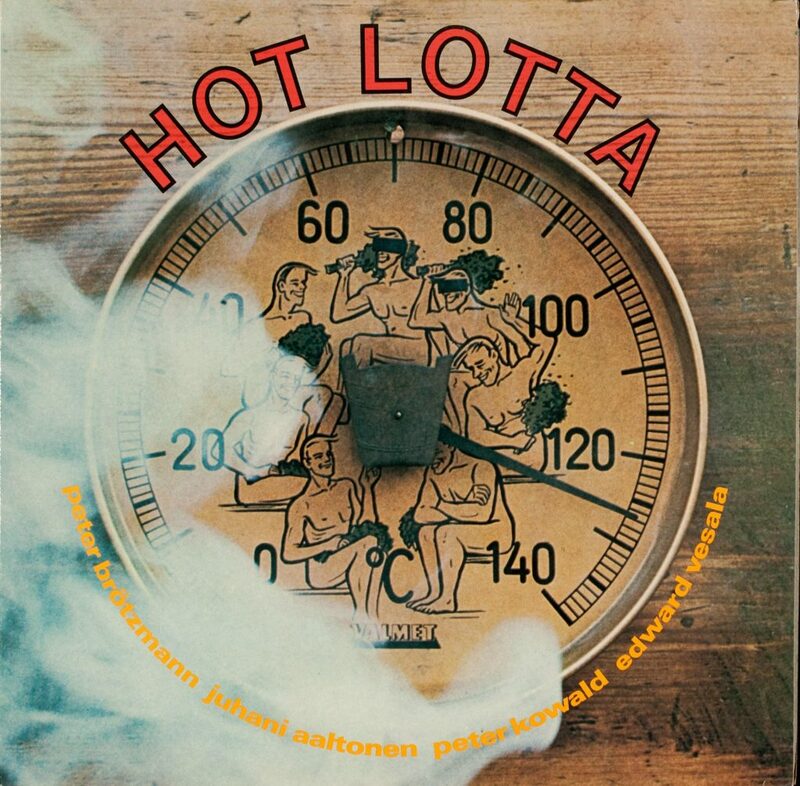 Limited, exclusive, extended reissue of Hot Lotta, one of the rarest items in Peter Brötzmann’s oeuvre. Hot Lotta was a special cultural event, the meeting of the brightest free jazz talent from Germany and Finland.  Peter Brötzmann and Peter Kowald were joined by Edward Vesala and Juhani Aaltonen for the studio session that resulted in the album but also toured Finland and recorded a radio session. That radio session has now been unearthed and is presented as an added bonus in this official reissue.